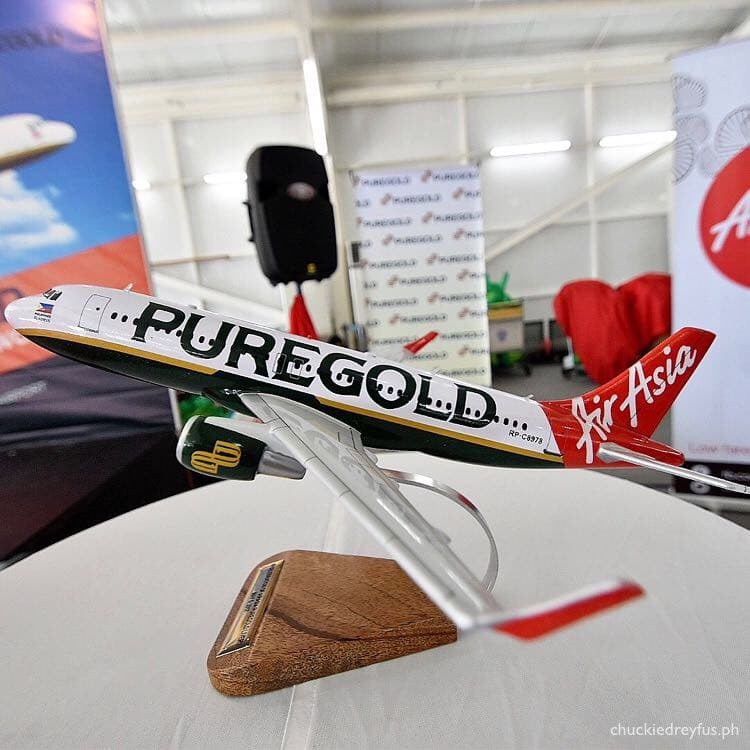 airport Archives - All Chucked Up! 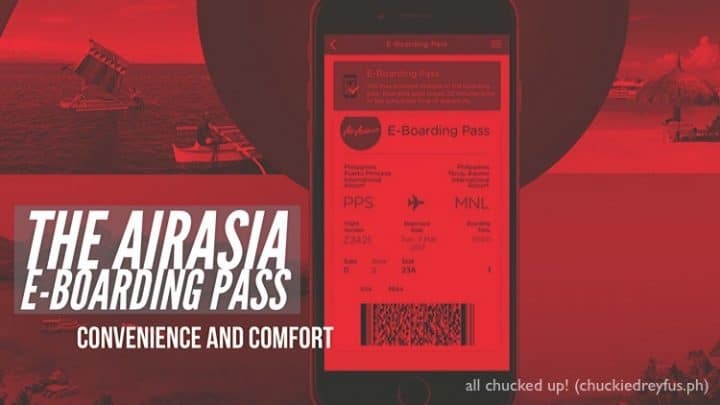 The AirAsia E-Boarding Pass – Experience Convenience and comfort! 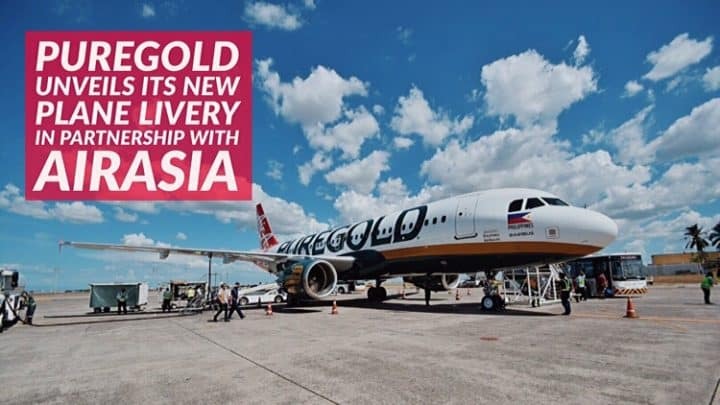 True to AirAsia’s promise to their customers of better things ahead, they have once again proven this by providing another service that offers unparalleled convenience. 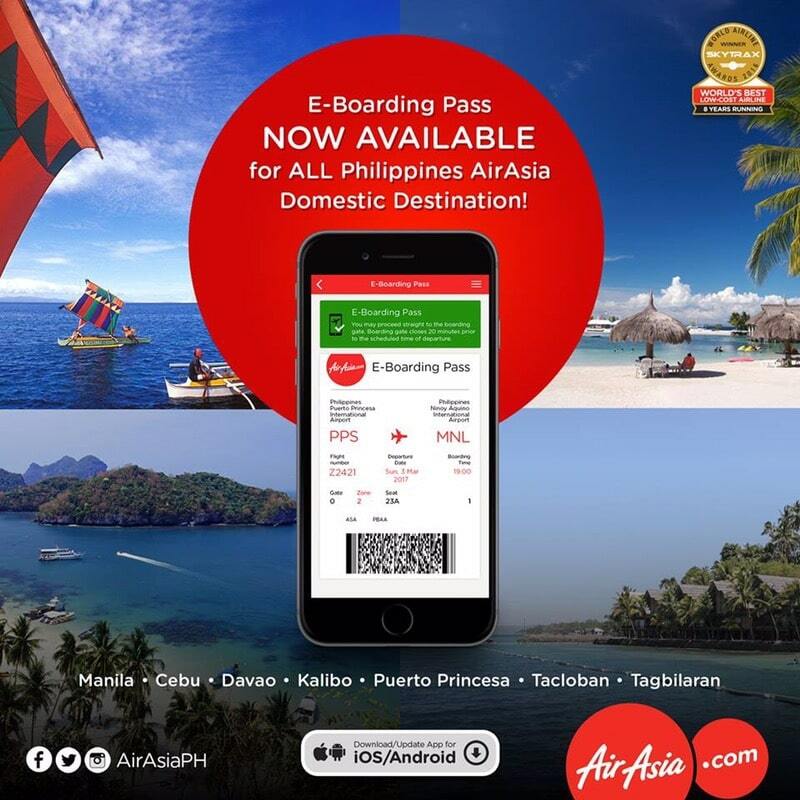 Now, you can enjoy the comfort of checking-in and boarding flights using your smartphones with AirAsia’s E-Boarding Pass now available on all domestic flights in the Philippines.